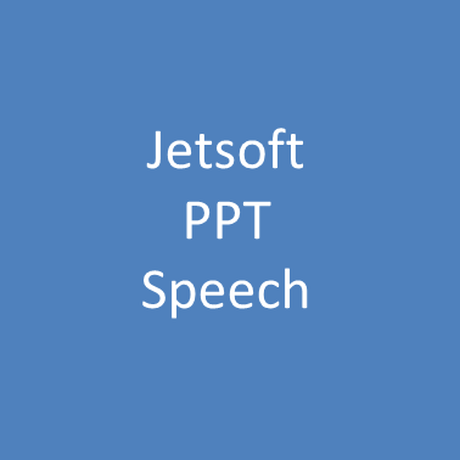 Jetsoft PPT Speech adds a naration which is made by speech synthesis to PowerPoint's presentation. 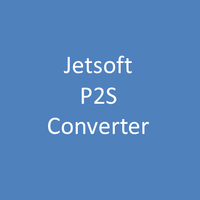 Jetsoft PPT Speech works as a PowerPoint Add-In. The license key of software will be emailed to you within 3 days after payment.